Pre-orders for the Galaxy Note 8 are now live everywhere. As you’d expect from Samsung, you really can find the Note 8 on every carrier in the US pretty much, as well as at quite a few retailers. Technically, if you’re looking for the best deal on this very expensive phone, buying it from Samsung’s own website may be the best bet ($930 total), unless you have some type of upgrade program available through your carrier. If you owned a Galaxy Note 7, Samsung is offering you up to $425 in savings if you trade-in your current smartphone, and really, that’s the best deal you’ll probably find. For more info on that, see here. Here are all the links you need to get started on pre-ordering. Look here to see about what promotions each carrier is running and for more details on individual carrier pricing. 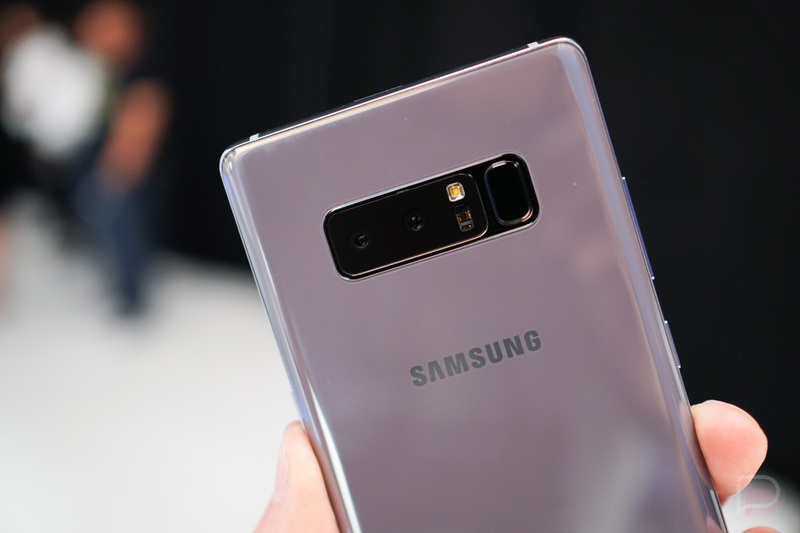 On top of that, don’t forget that with each Note 8 purchase, you’re eligible for a free Gear 360 camera or 128GB SD card and Fast Wireless Charger.